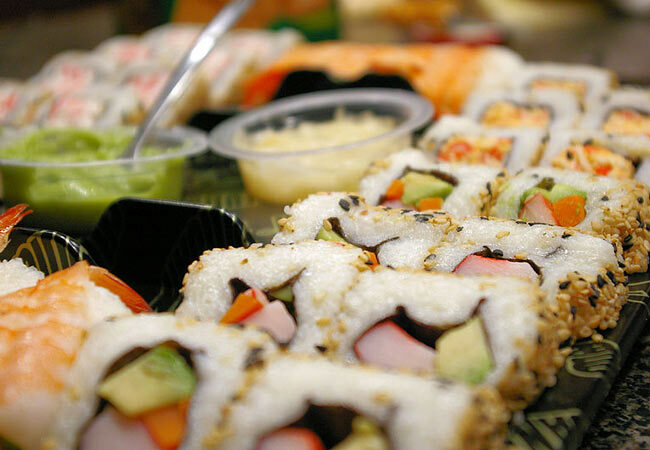 The highly creative fine art of making sushi takes many years to fully master. 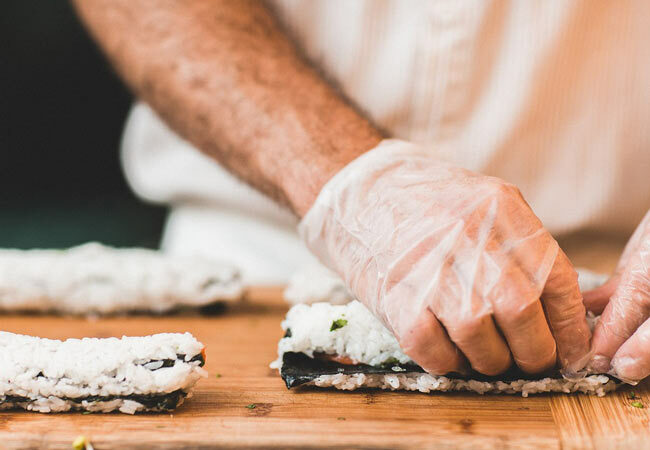 Learning the basics however, doesn’t require such a demanding level of commitment because there are a vast number of one day sushi making classes held in Tokyo. 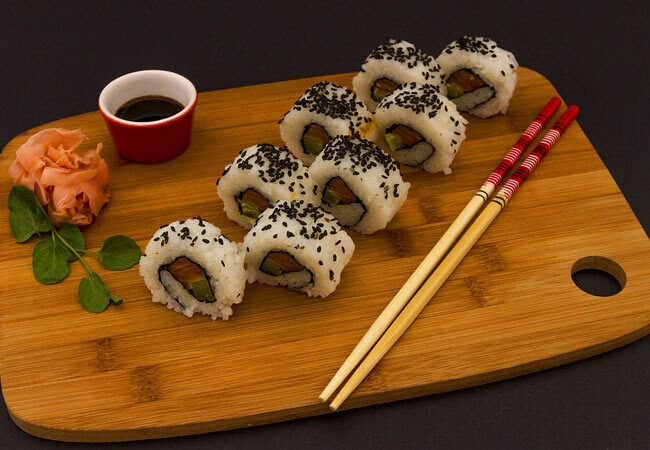 Attending one of these affordable and fast lessons is enough to teach you the basics so that you can impress family and friends by making your own delicious, beautiful and fully presentable sushi. So if you are in the city with a few hours to spare then why not attend one of these fun and interactive classes? 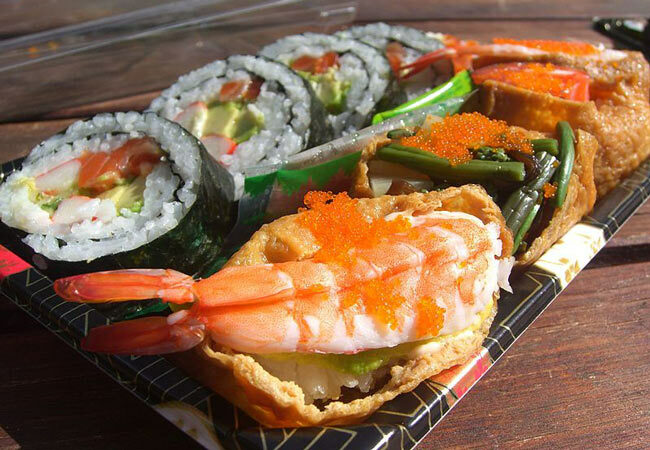 The highly popular Tokyo Sushi Making Tour first opened for business in 2013 and has since taught 4,000 people how to make this unique Japanese dish. The school is located in the Kita-Senju area and students will learn how to make 4 varieties of sushi from teachers who speak fluent English. Morning and afternoon classes are held daily with each lasting 2.5 hours. Tsukiji Cooking is really unique because you are first taken on a tour of the Tskiji Fish Market where you will select fresh ingredients for your sushi making lesson. The lesson duration is 3 hours long and the cooking school also offers classes on a range of other Japanese dishes, including ramen. 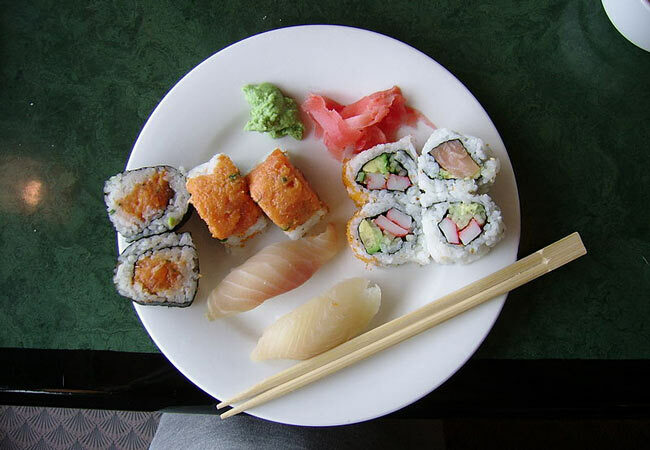 The Tokyo Sushi Academy specializes in teaching and training individuals who are aspiring to become career sushi chefs, with courses lasting as long as 6 weeks. They do however, offer a 90 minute, fun and interactive workshop on Saturdays at their Tsukiji branch. The workshop is extremely popular so you will have to book well in advance. The Chagohan Tokyo cooking school is located in Kappabashi Kitchen Town, near Asakusa. There is a 2 hour long late morning and early evening sushi class held daily. In addition, Chagohan also offers lessons in other types of Japanese cuisine including Matcha green tea preparation. Also, keep an eye out for their sake tasting events with real geishas. Cooking Sun has been in business since 2014 and has facilities in Tokyo as well as Kyoto. The 3 hour long classes are taught in English and you will learn to make 7 different types of roles along with Miso soup. Cooking Sun also offers a 5 day long intensive course for aspiring professional chefs who wish to specialize in a variety of Japanese cuisines.